Depositing a check is a snap! Live It Up, Just About Anywhere. 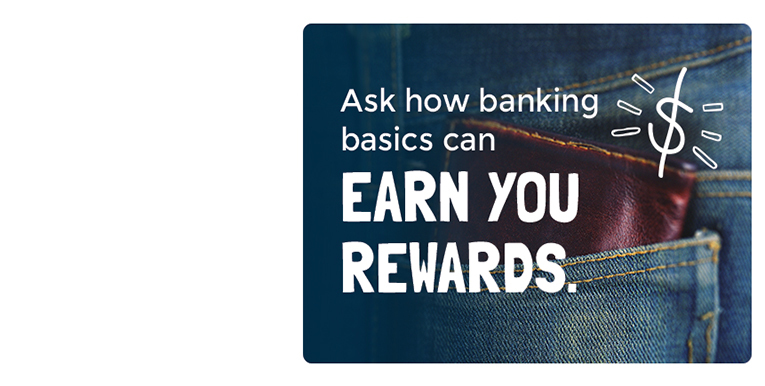 From check to wallet - fast Depositing a check is a snap! 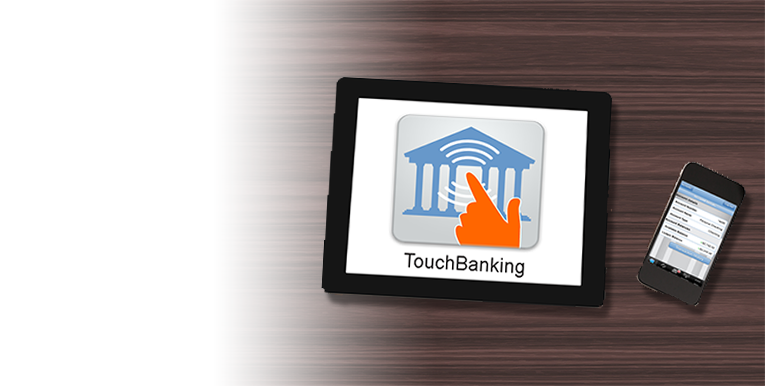 Access your account on your mobile phone from anywhere. More ways to serve you – with our shared branch network! Insurance you need from the people you know! At Middlesex Healthcare Federal Credit Union, we're all about our members. To us, that means not just being an account provider or lending partner – it's about providing a well-rounded banking experience, encompassing every aspect of our members' financial lives. 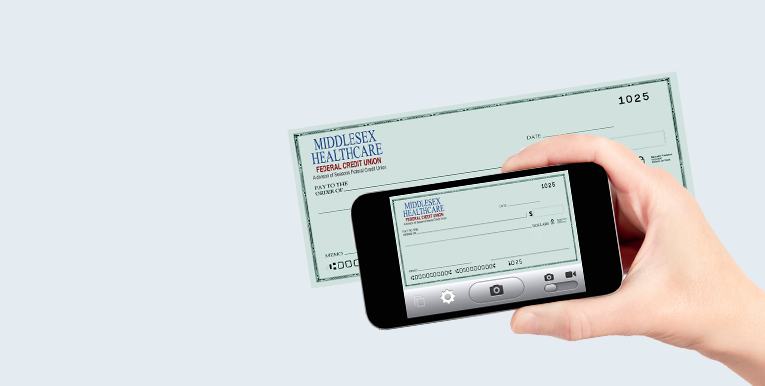 As part of Middlesex Healthcare FCU, you can choose from a variety of services and enjoy quick, friendly service. We serve employees of Middlesex Hospital and their immediate family as well as anyone who lives, works, worships, and attends school, or volunteers in the Middlesex County and 9 surrounding towns. Once a member, you are always a member.